In the Rio Grande Valley, the oil, gas, and mining industries are booming. With that boom comes an influx of temporary workers in need of housing that accommodates their needs. 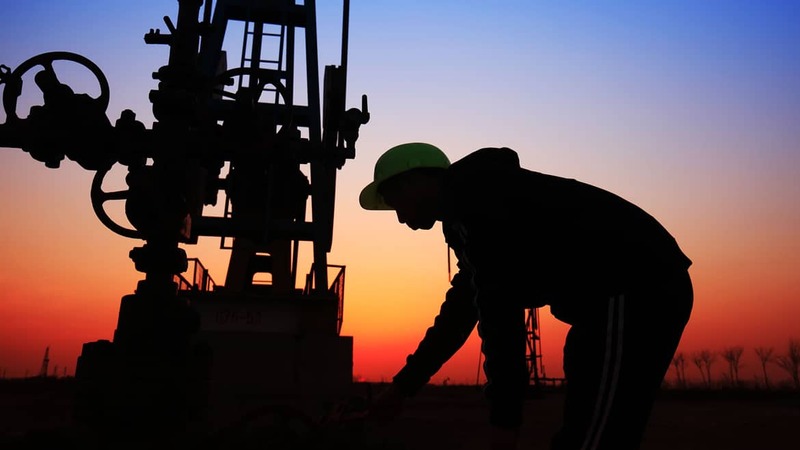 Because of these booming industries and the mass migration of oil field workers to these areas, The Rio Grande Valley is facing a housing shortage. In Mcallen, Harlingen, Rockport, and Austin, comfortable, accommodating housing options are becoming increasingly difficult to find. Corporate Comforts keeps these temporary workers in mind when we search for the absolute best short-term leases for our clients. If you’re moving to the Rio Grande area for employment opportunities and need a temporary place to call home, Corporate Comforts will work with you to find the accommodation that best suits your needs. Our properties are fully furnished and come with an array of amenities that will make move in to move out an absolute breeze. All you need to do is bring your personal items and let us do the rest! If you would like more information on accommodations for your next extended stay, please contact Corporate Comforts at 800-579-2550 and we will guide you through our housing options in more detail.